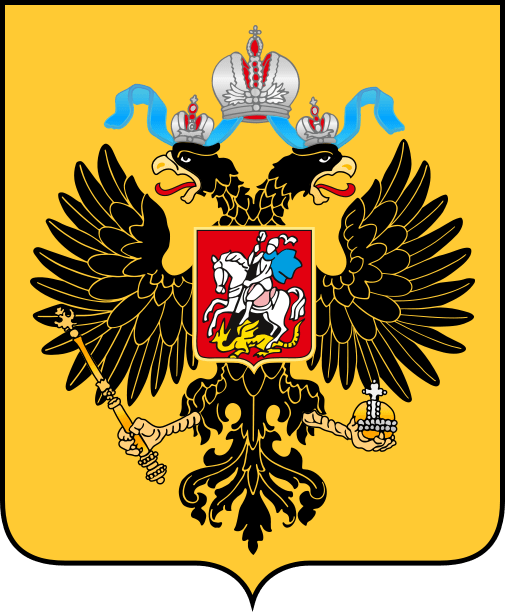 Russian Imperial Coat of Arms. Source: Wikipedia. 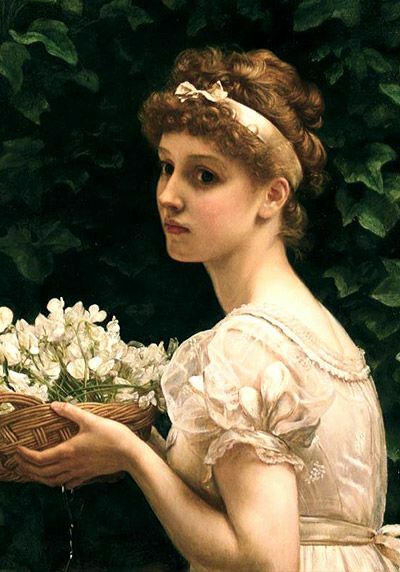 The Tsar’s violets — the signature scent of not one but two Imperial Romanov rulers. How many fragrances can make that claim? Oriza L. Legrand‘s Violettes du Czar can — and now the imperial favorite has been brought back to life after more than 150 years to be made available to the modern man. It’s the coolest thing imaginable for someone like me who loves history even more than perfume, but almost everything about Oriza L. Legrand (hereinafter just “Oriza“) is historically fascinating to me. 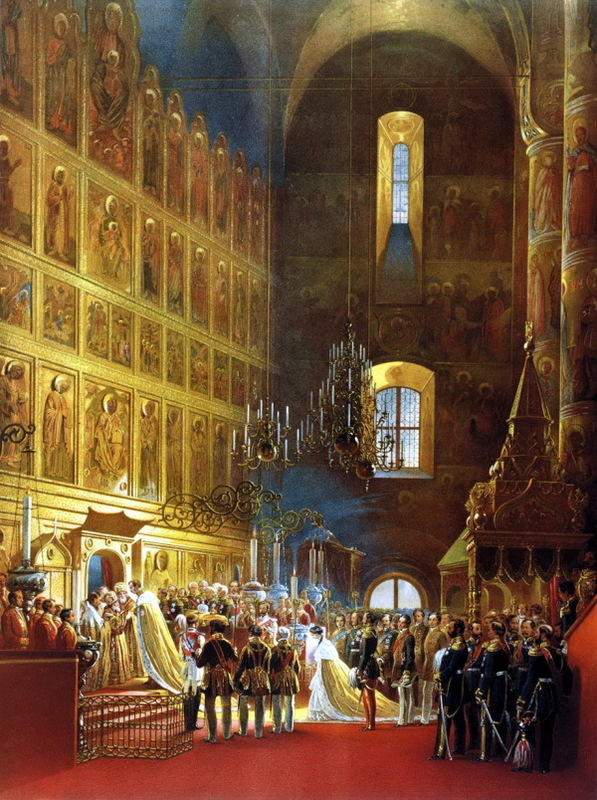 For one thing, out of all the European perfume houses who created scents for royal or imperial courts (there is a difference), only Oriza was chosen as “Purveyor to the Russian Court.” Oriza made a number of fragrances for the imperial court, but their Violettes du Czar was the signature scent of two of the more significant Romanov rulers. In fact, it was made specifically for Alexander II or “Alexander the Liberator” who emancipated the serfs. 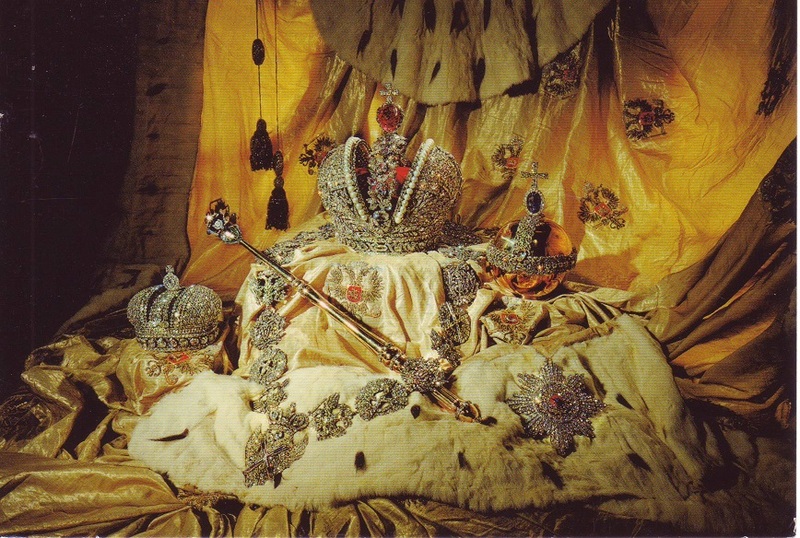 Later, it was worn by his grandson, Nicholas II, whose actions were one of the causes that helped bring about the end of the Russian Empire and who was murdered in 1918 by the Bolsheviks. Of course, Oriza also made fragrances for other imperial courts as well, including another violet one for Prince Albert, Queen Victoria’s consort, but it is the Romanov violet that is the subject of today’s tale. 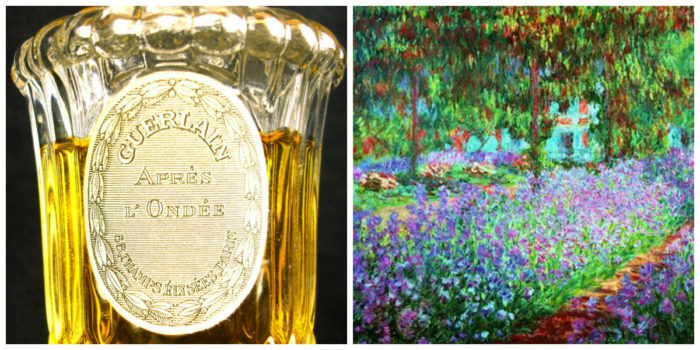 It is a scent with several kinds of violet in it, from a particular variety from Nice (France), to the crunchy green of its leaves. In the ultimate symbolic parallel, the coup de gras comes in the form of Russian leather and golden amber. The end result is a scent that not only takes me back in time but, in all honesty, feels like something which a man like Alexander II would wear.